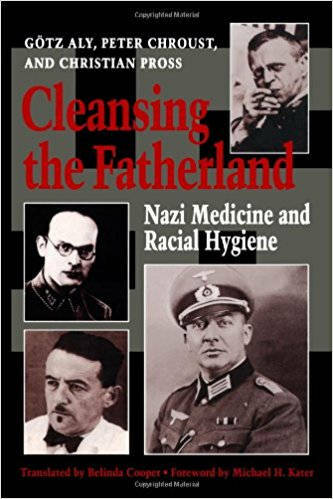 "The chapters in this volume painfully drive home the point that certainly as far as Germany is concerned, the lessons of the Third Reich have not yet been learned... These significant attempts by younger recruits to the larger medical establishment to change things through eye-opening reflection and analysis, however uncomfortable, need support." --Michael H. Kater, author of Doctors under Hitler, in the foreword. The infamous Nuremberg Doctors' Trials of 1946-47 revealed horrifying crimes --ranging from grotesque medical experiments on humans to mass murder--committed by physicians and other health care workers in Nazi Germany.